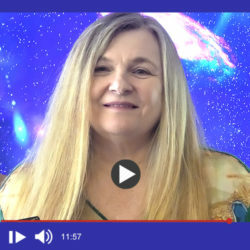 Rose has drawn the 2 of Cups, Justice and Sun tarot cards this week representing your past, present and future energies, plus a bonus Psychological tarot card interpretation too. 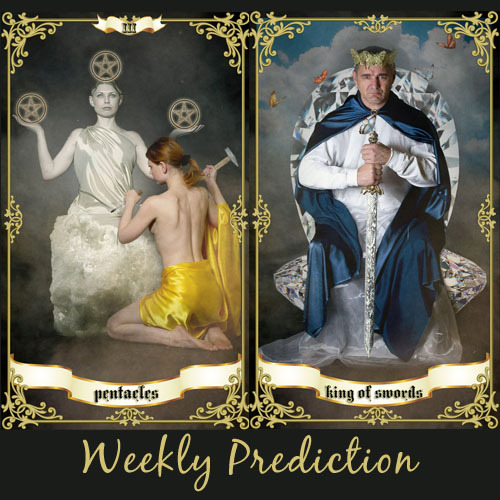 What are your vibes for this week? 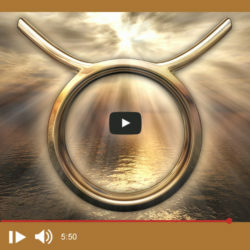 Watch Rose’s video. Welcome to the vibe for the week! 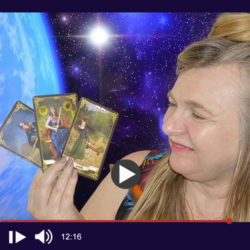 Rose Smith has drawn 3 cards all from the Wands tarot card suite. 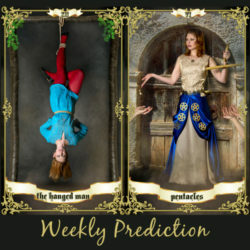 These cards represent messages of a fiery source of inspiration, emotions and motivation. Be patient to fulfil your hopes and dreams. 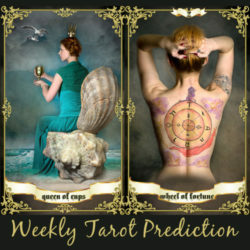 If you feel drawn to the Queen of Cups, you most likely are happy when the people around you are happy as well. You make it a priority in your life to help others lead a happy and fulfilled life. The Universe appreciates you. You might be feeling stuck at the moment because you are waiting on the decisions of other people to get moving forward. Just be patient and avoid pushing the issue. Projects you have been working on will come to completion soon. 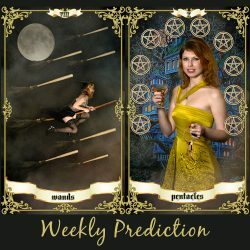 The 3 of Pentacles Tarot Card has been drawn this week and Rose Smith sees that your skills and abilities are beginning to shine! This card is also associated with teamwork, effort and communication. Encouragement and enthusiasm will bring you success. Even though you may feel as if your life is on hold at the moment, trust that the universe will support you. There are better times to come. Go within and reconnect with your Spiritual purpose in life. It’s never too late to find out what the stars have in store for you in 2019! 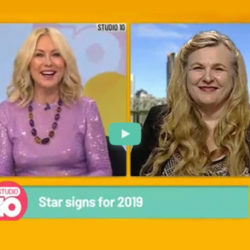 Watch this Studio 10 interview from 1st January where Rose shares her astrological interpretation for each of the 12 starsigns. 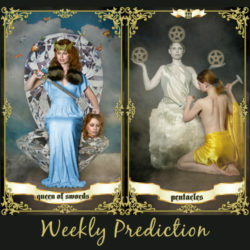 Feel drawn to the Queen of Swords? It signifies that you are an independent person who likes your own company. You are drawn to people who have brilliant minds rather than physical appearance. Take your time if you are looking for a relationship.